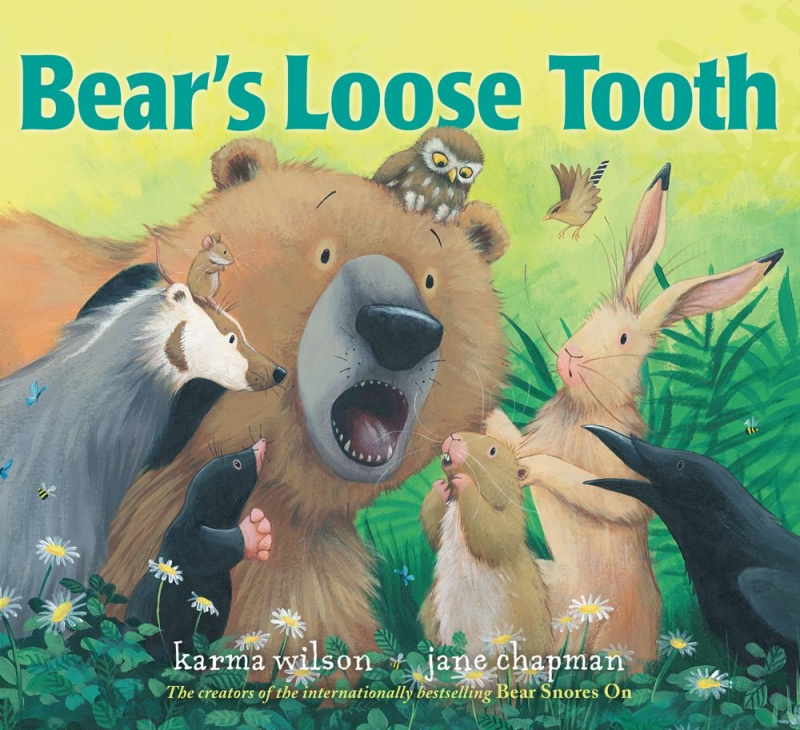 One afternoon while Bear and his friends are munching away on their lunches, Bear suddenly notices something wiggling and wobbling in his mouth that wasn't before. It's his first loose tooth! Bear feels pretty anxious about this new development at first, but his his friends are quick to put his mind at ease. Bear’s friends help him understand that losing a baby tooth is completely normal, and that his wiggly, wobbly tooth is nothing to be alarmed about.